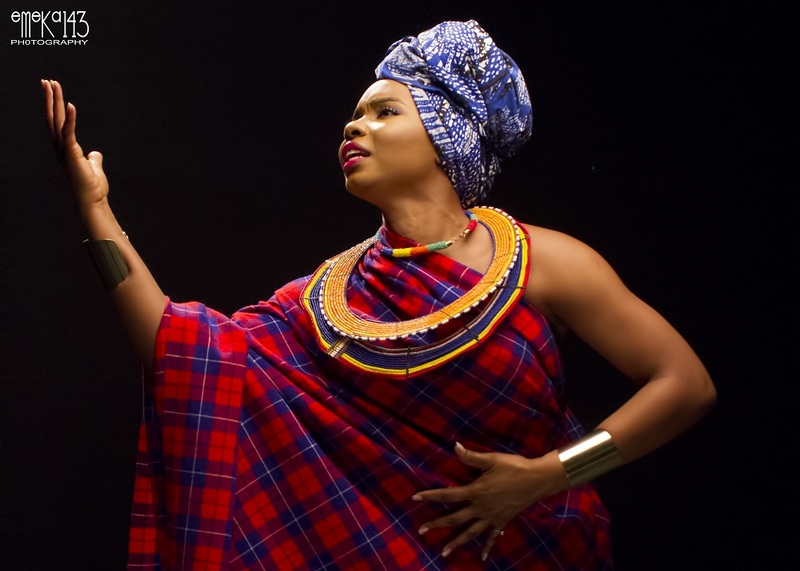 Following the release of Yemi Alade‘s critically acclaimed sophomore album “Mama Africa (The Diary of an African Woman)”; the Effyzzie Music diva releases the music video for “Ferrari”. The high-life track which is produced by DJ Coublon and features strings from Fiokee serves as the album’s official third single. 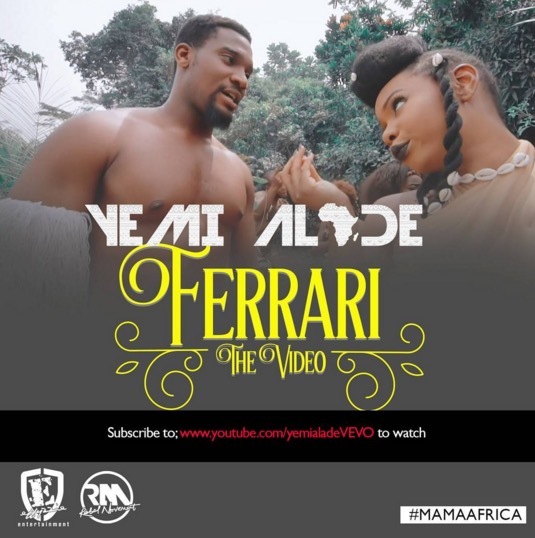 Shot by the award-winning Clarence Peters and features Nollywood heartthrob Kunle Remi.